Yelp came to Malaysia at the beginning of May this year. 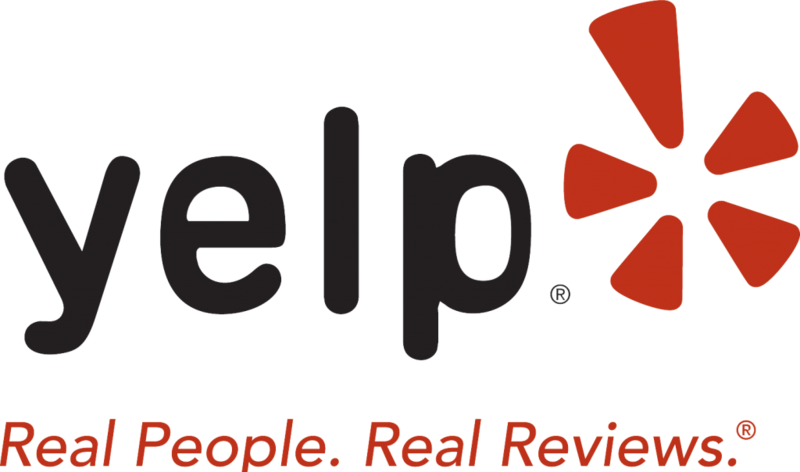 If you’re unfamiliar with Yelp, it’s basically a social networking website created to help people look for advice on restaurants, retailers, hair stylists, and more. 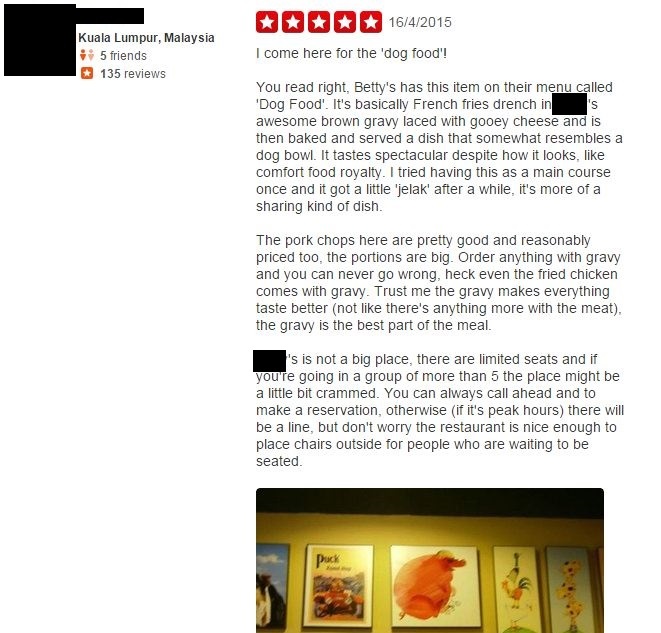 Before Yelp launched in Malaysia, I’ve always heard good comments about the app from others, such as Melissa from @GirlEatWorld, and wrestlers such as Dean Ambrose and Stardust. The general verdict is that it’s a great app for people who always on the road or those who travel frequently to try nearby restaurants, cafés, or any facilities listed clearly on a top-down map. As we all know, most Malaysians live to eat. I was thrilled when the app came to Malaysia, because this means I will be able to find more local delicious food or new places to hang out. Since then, Yelp became my favourite app. Being a Penangite living in the Klang Valley, it’s a perfect platform for me to look for restaurants, retailers, services and more. Now, I no longer visit food blogs or other review websites anymore, here’s why. 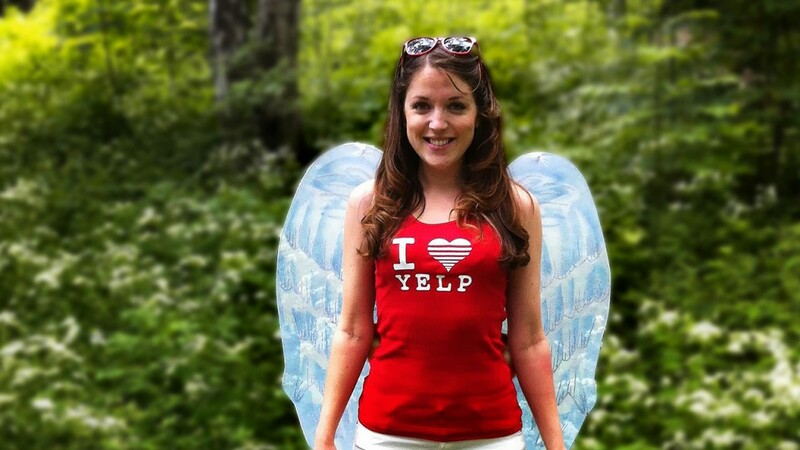 1) Yelpers, they yelp sincerely. Yelp is useful because if you compare their reviews to apps like Foursquare, you will notice that reviewers actually put a lot of effort into their reviews, or also known as ‘yelping’. For instance, when it comes to restaurants, a true yelper will describe every single detail about the restaurant, starting from the ambiance, to the staffs, then the food, and price. Below is an example. 2) The app is organised and neat. 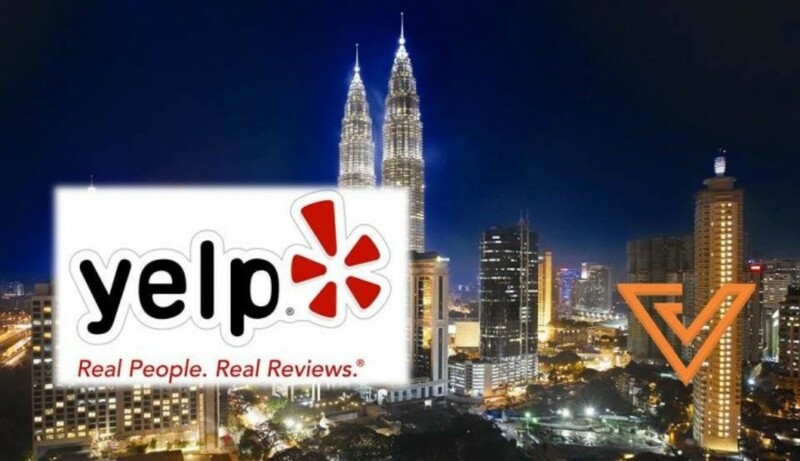 Founded in 2004 and released in 2015, Yelp has done a lot of improvement to make sure that their website works perfectly before it came to Malaysia. The interface is clean and it’s so easy to use and navigate. Secondly, Yelp contains an automated system, whereby users can filter out information they want easily, such as the distance, price range, and more. Instead of Googling for the most suitable restaurant to go to—which is just like searching for a needle in a hay stack—I would much rather use Yelp directly because it’s just that straightforward and convenient. 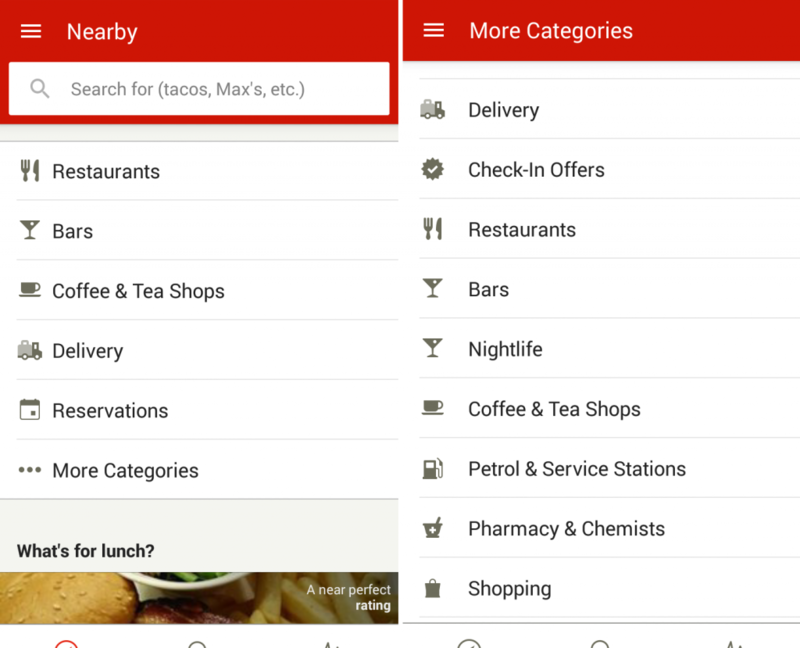 As you can see from the screenshot above, Yelp has been localised to blend in with our culture by tweaking its search algorithms to match local searches. 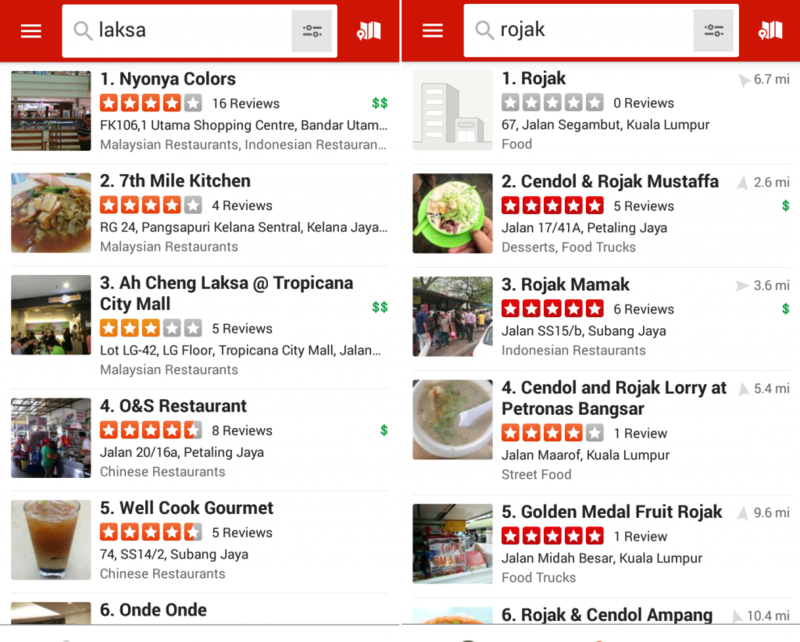 For instance, user can type in “laksa”, “rojak”, or “nasi lemak” and a list of local stores offering them will be shown. 3) You can certainly count on their reviews and rating. It’s true that different people have different taste, so reviews can only be used as a guideline or reference. But at least Yelpers are sincere and truthful when it comes to giving reviews or ratings. Generally, Yelp reviews are more balanced than other review sites because it’s a community consisting of reviews from different sorts of people. Despite rumours about how people are using illegal ways to improve their small business’ rating on Yelp, there are no concrete proof as far as I know. Three years ago, Yelp released its Consumer Alerts Program to catch people who might be trying to manipulate ratings and reviews. They also have a team of investigators who scour the sites, classified ads, infiltrate message boards, and research tips from the Yelp community of users to look for any suspicious activity, for instance anyone offering to pay for good reviews or to purposely give bad reviews to competitors. 4) Business owners are able to dispute reviews on Yelp. Haters gonna hate. The manager of Local Business Outreach in Yelp’s San Francisco headquarters recommends business owners to go on Yelp and dispute if they think that anyone is trashing their business on Yelp. “There has never been any amount of money you can pay Yelp to manipulate reviews,” He said. Of course, you can still read other review websites or blog posts to look for reviews and ratings. But I assure you, once you start depending on Yelp like I have, you won’t have to use other websites anymore.